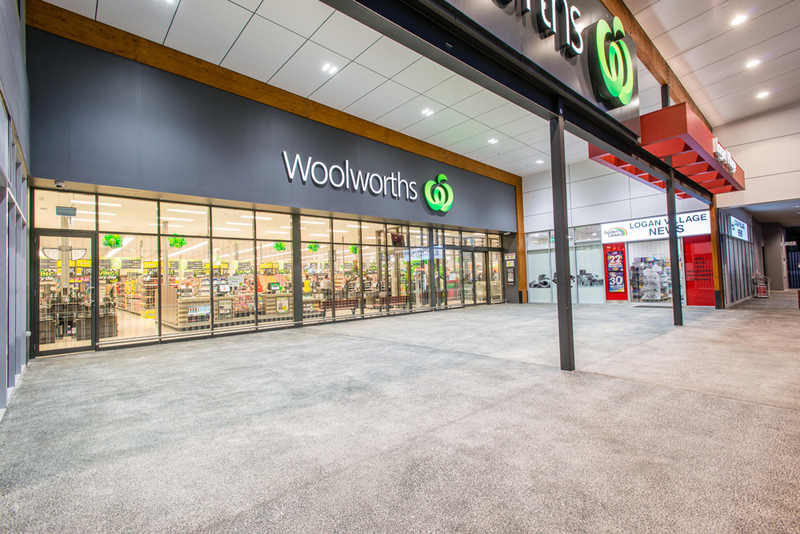 The project involved demolition of an existing shopping centre and construction of the supermarket and five specialty retail stores, as well as associated parking, internal fit-outs and external works. 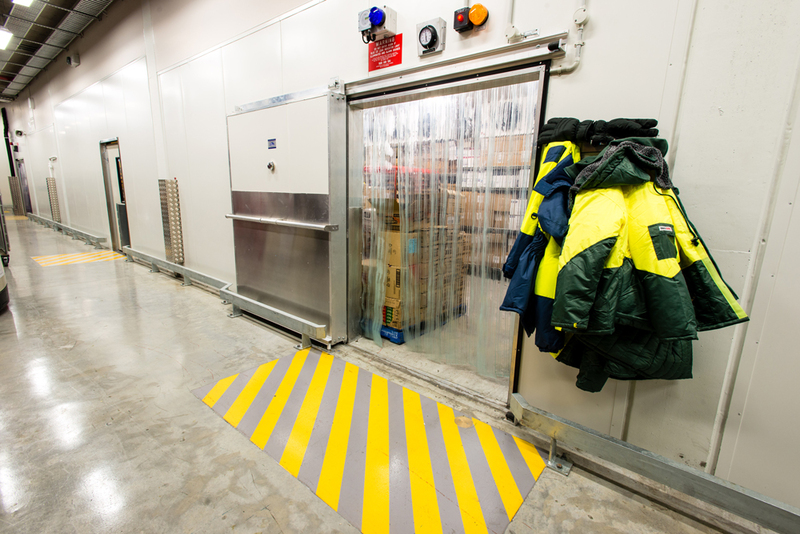 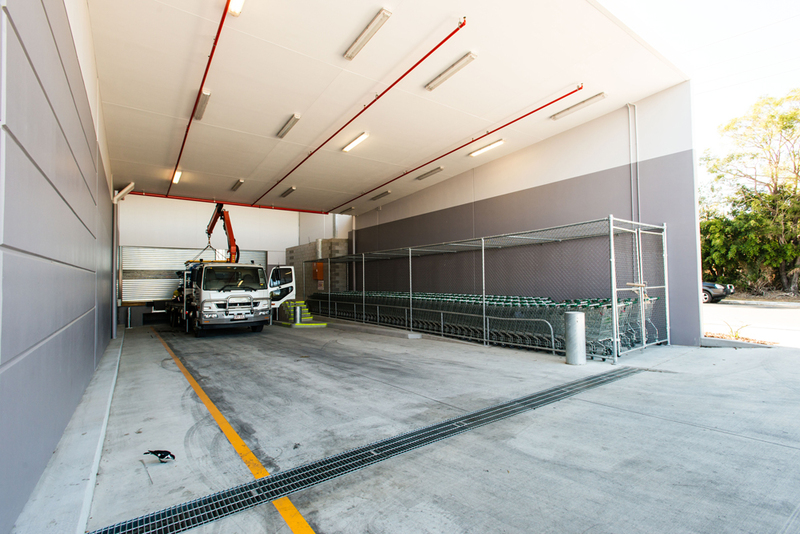 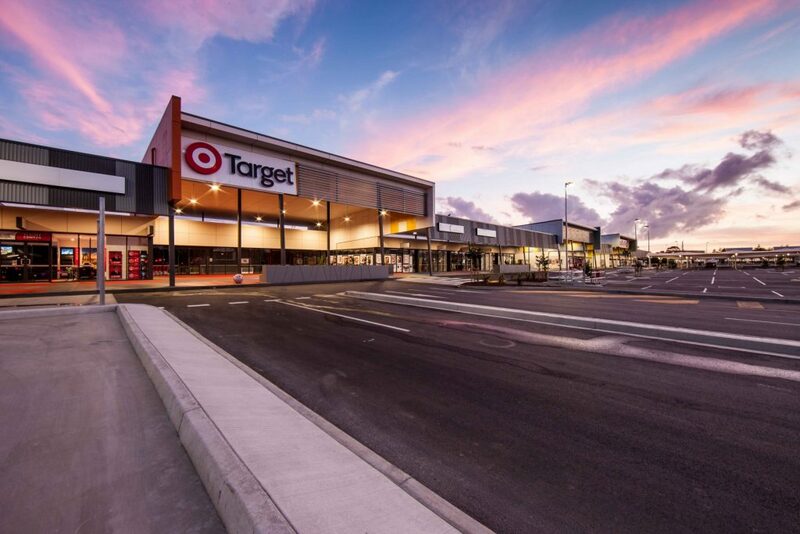 The FKG Group was required to manage construction processes while tenants were still trading within the site, in addition to allowing public access to the shops, ensuring safety was maintained, and avoiding noise disruptions to traders. 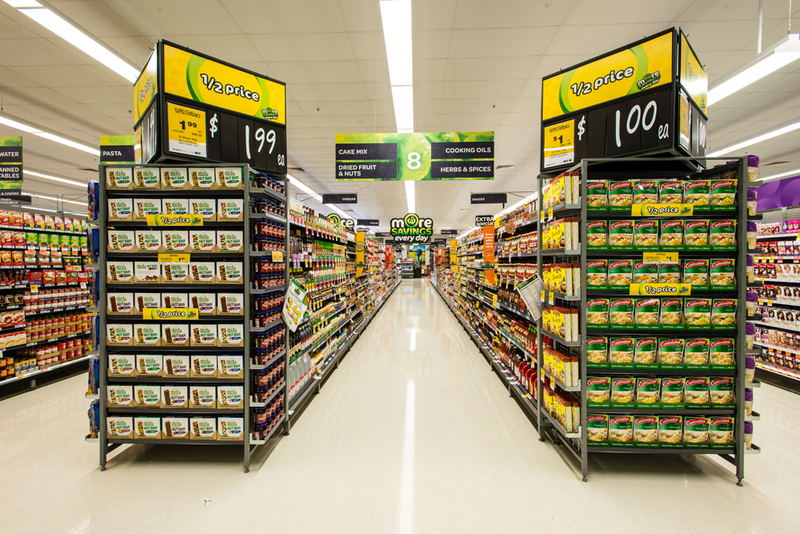 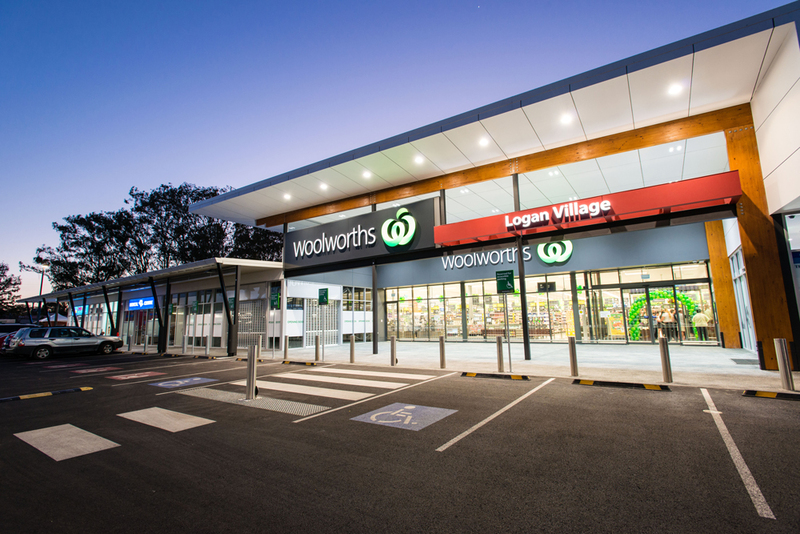 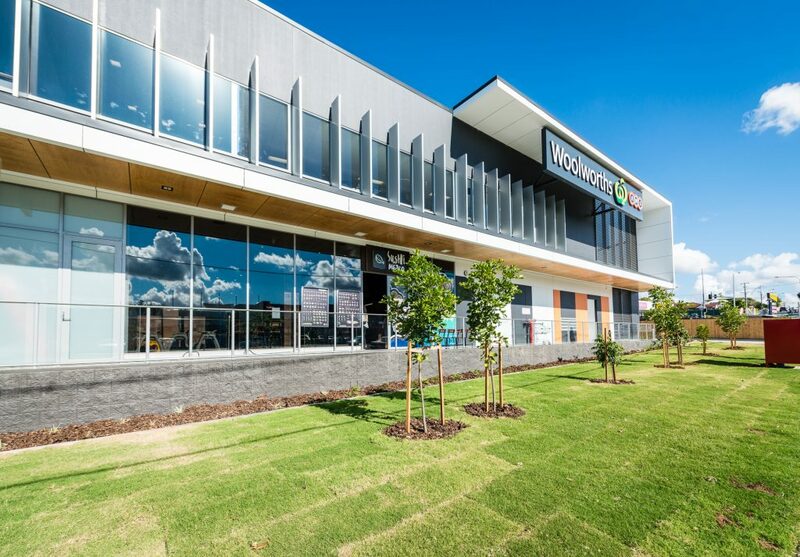 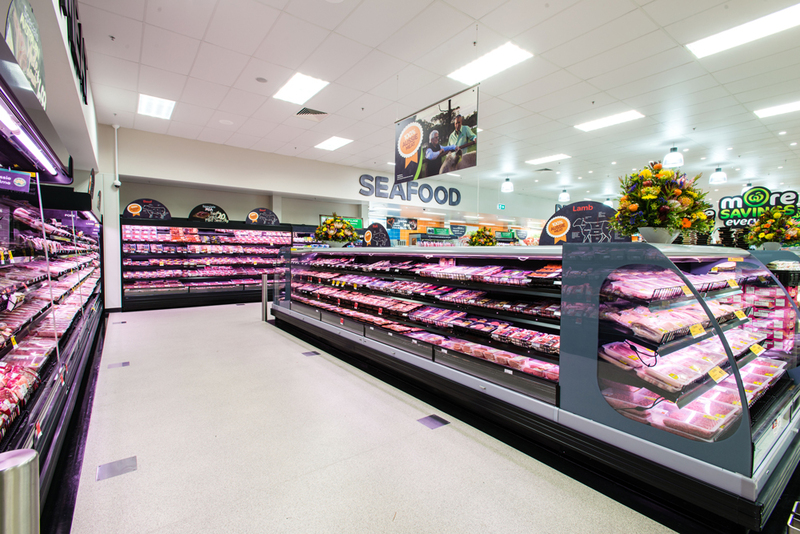 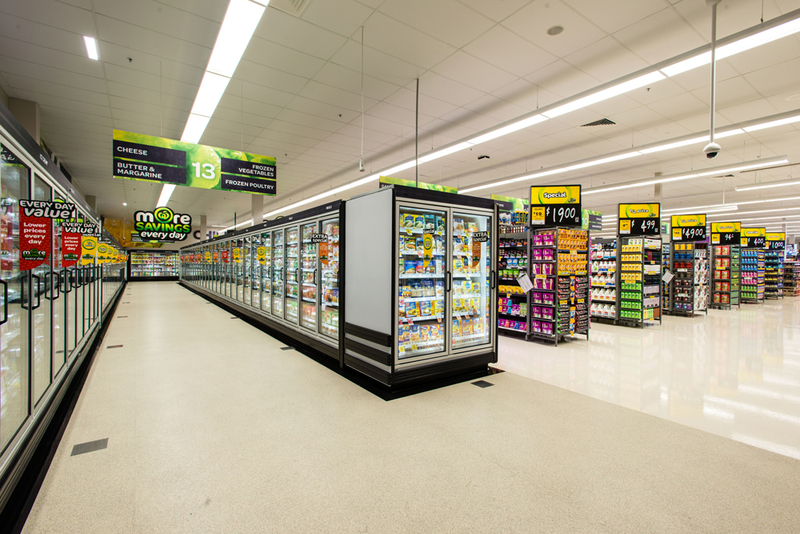 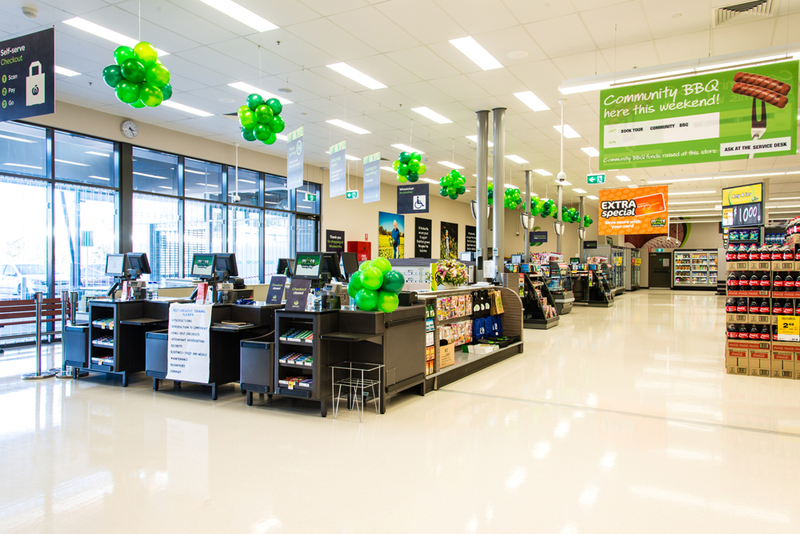 Through careful planning and efficiency of the project team, the Logan Village Woolworths was completed on time and on budget. 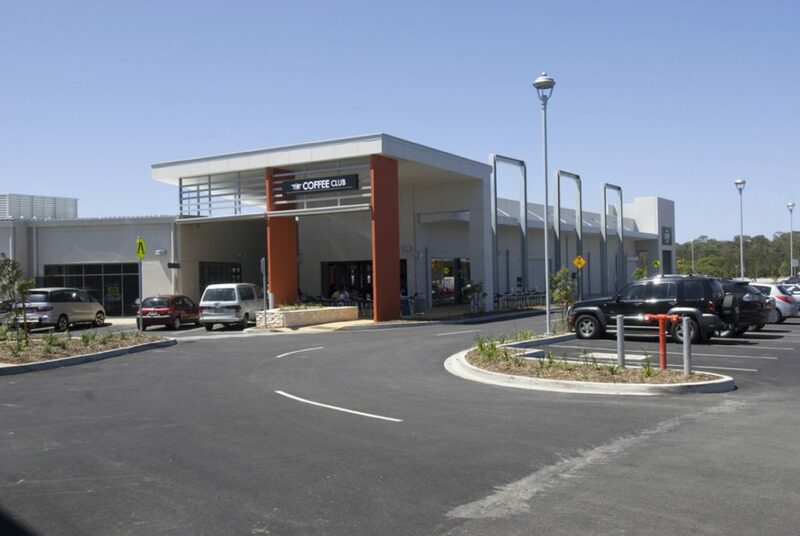 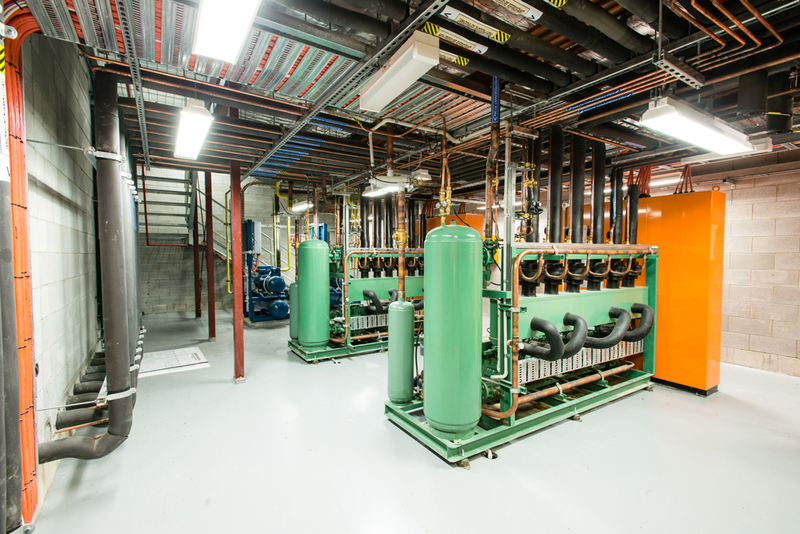 This project has allowed the FKG Group to build a close working relationship with the client for future developments.